Mulaka will arrive first for PS4 and PC, with Switch and Xbox One soon to follow. Independed studio Lienzo has just announced the official release dates for their upcoming Zelda-inspired adventure game, Mulaka. Mulaka will release first for PlayStation 4 and PC on February 27th, with Nintendo Switch and Xbox One to follow at the beginning of March. Mulaka is more than just an action adventure. The game is structured around the culture and myths of the Tarahumara, an indigenous group who resides within the Sierra Tarahumara region of Mexico. To coincide with today’s release date reveal, Lienzo has released a brand new animated trailer based on the myths of the Tarahumara people. Lienzo has worked directly with cultural anthropologists and the Tarahumara people themselves to gain sight into their culture and traditions. The narrative of Mulaka interprets the myths of the Tarahumara and conveys their culture through a compelling story, fast-paced combat, and exploration. We spoke with the developers of Mulaka to learn more about their creative process and the development behind Mulaka. You can find our interview with Lienzo here. Pre-orders are available now for all platforms. Unlike most pre-order campaigns, Lienzo is taking a charitable approach to Mulaka by pledging to donate a portion of Mulaka’s earnings (from both pre-orders and launch) to support NGOs that work within the Tarahumara region. Players can learn about an indigenous culture, give back to a community, and enjoy an action-packed adventure all in one swoop. 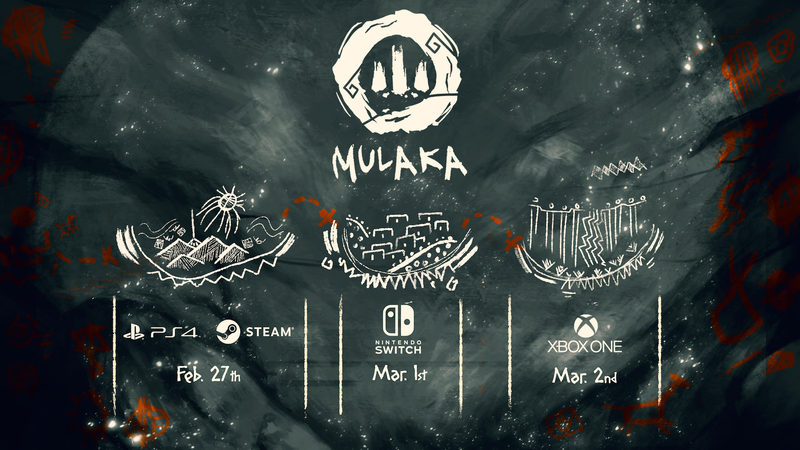 Mulaka initially launches on PS4 and Steam on February 27th, and then will release for Nintendo Switch and Xbox One on March 1st and 2nd, respectively. 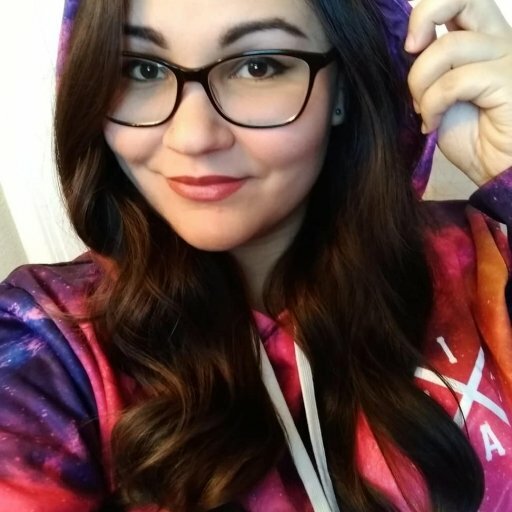 To learn more about Mulaka, check out Leinzo’s three-part “Behind Mulaka” video series on YouTube.